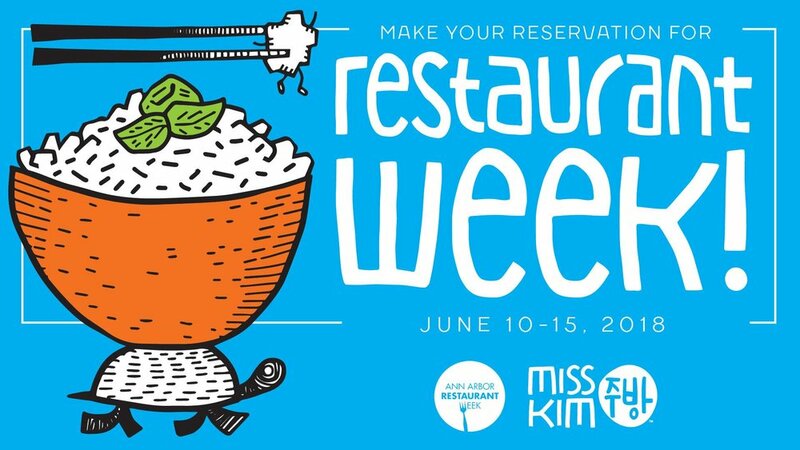 Here at Miss Kim, we get pretty excited about Restaurant Week. We do narrow our menu down but we do it so we can put our best foot forward and we do it by putting our best and most popular dishes on our restaurant week menu. Check it out. And do make those reservations. Back in January, when it was bitter cold, we still got full up.